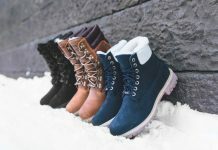 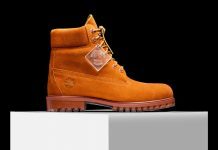 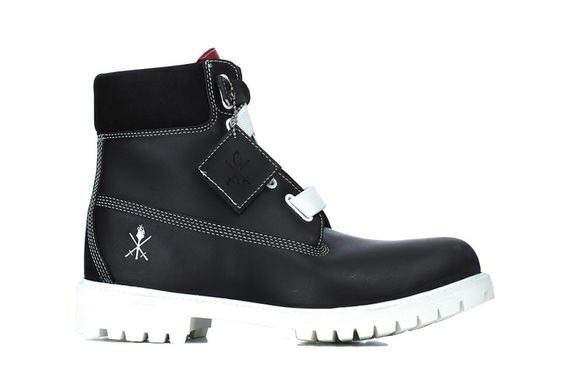 Though they come from different parts of the style world, Opening Ceremony and Timberland have forged quite a bond, and this latest installment to their on-going collaborative efforts is perfect proof. 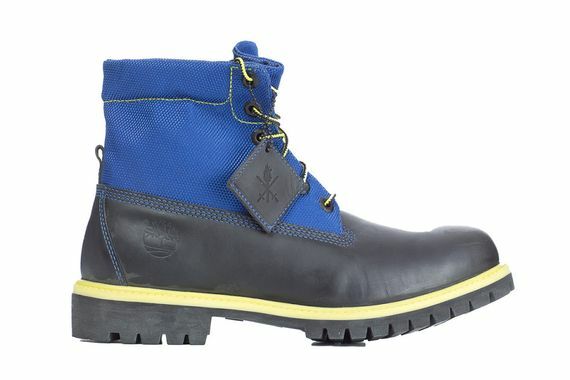 Seen here are “Roll Top” and “Convenience” boots in some twisted new colorways. 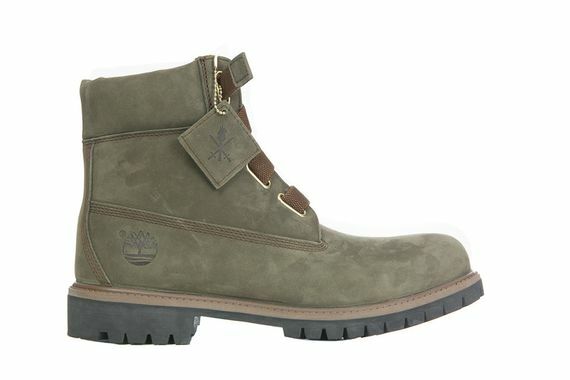 From a stark grey/white look to an all olive look, their is certainly something to fit most boot needs here. 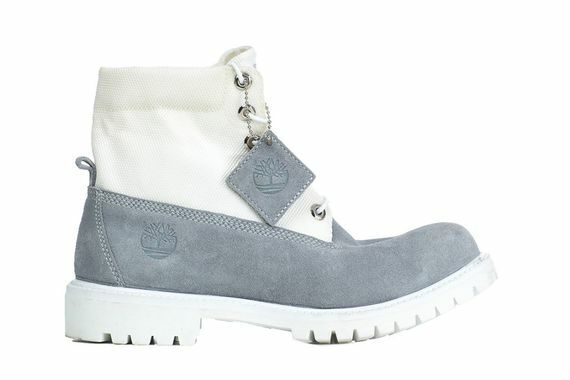 These aren’t up for grabs just yet, but you can make that pre-order move now.